Two weeks ago I opened my mailbox to a cream-coloured envelop the size of a Christmas card and thought it was the leading edge of a swell of holiday greetings sent with a stamp. It was from Chris & Wally, one of my favourite husband & husband duos. These two friends always reach out on statutory holidays and birthdays, and with homemade cards which delights me no end. As it turns out, a Christmas card from the guys arrived several days after this envelope. This was different. 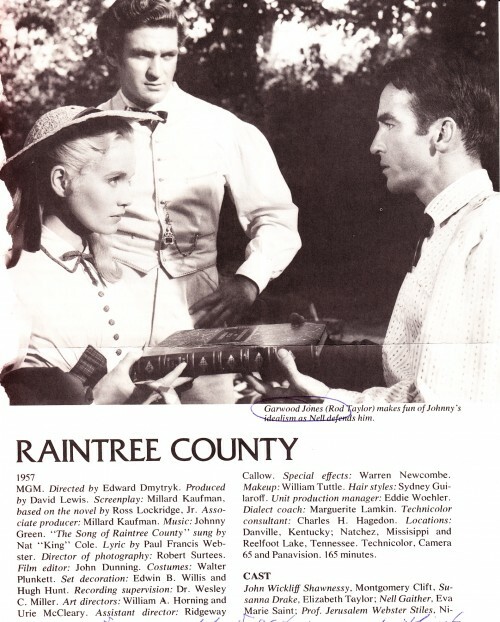 Lifting the flap, I found out my family name had been a character in the novel Raintree County, which hit the big screen in 1957 as a Civil War romance starring Elizabeth Taylor and Montgomery Clift. Rod Taylor played Garwood B. Jones, a sleaze ball Indiana Senator. He’s the tall one standing in the centre in the pic above. For the record: he’s wearing a three-piece heather grey wool suit during a swamp scene (the “Garwood B. Jones Suit” recently sold for $900 on iCollector.com). So much for going on about the singularity of my family name (you can read about its origins in my last post). This Hollywood reference has never popped up in any of my Google searches, probably because it was buried in the back pages — weighed down, as it were, by that middle initial, “B.” I’m chuffed to bits about it. And I take it Chris was too because rather than photocopying the reference, he ripped the thick page from its binding — you can see the ripped edge on the left margin in the photo at the very top — circled the “Garwood Jones” parts in ballpoint pen, folded it twice and dropped it in the mail. I’m slightly pained and very touched that the guys would destroy a book for me, but more to the point that they would relinquish a handful of their Monty pics for me. Clift has to be one of the few more tortured than debonair Golden Age actors, other than James Dean, who still pursues gay men in their dreams. I fully understand what a sacrifice this was. Skimming the novel, Garwood Jones (Taylor) revealed himself to be a greedy and manipulative man who took pleasure in mocking the idealism of Monty’s character, Johnny Shawnessy. That’s Johnny on the right (in the top pic). 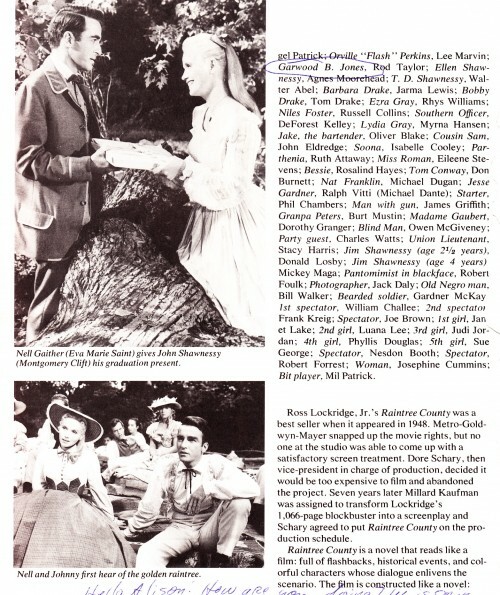 To the left is the angelic Eva Marie Saint who plays Nell Gaither, Johnny’s childhood sweetheart. Elizabeth Taylor plays the Southern hussy with the inky lashes who steals Shawnessy away right before she goes insane (for that, look down). 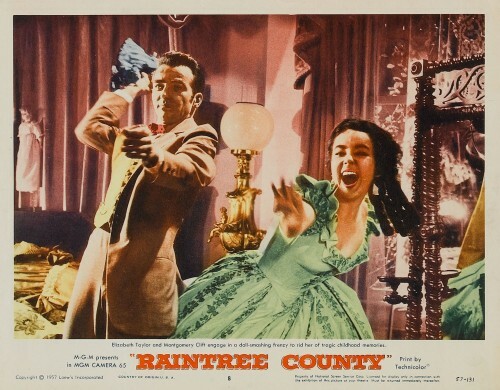 It gets better: Nat King Cole sang the title song in the movie, a sweet number with harmonica solos reminiscent of “Moon River.” For all you film buffs, Raintree County was the most expensive film in MGM’s history (at that point). It was brought out to rival Gone With The Wind and shot using the new 65 millimeter widescreen process referred to as MGM Camera 65, the same effect used in that 1959 dust kicker, Ben Hur. It’s interesting (to me, at least) to hear my name — one I associate with England and Wales and my fraternal grandmother’s determination to see her dead mother’s maiden name live on in history — pronounced with a Midwestern and Southern drawl. Hearing it in this context, I realize it’s tailor-made for a Southerners drawn-out pronunciation. Scarlett O’Hara would have turned my name into a syrupy dish: Ga-a-h-h —wood Jones. And as any genealogy buff will tell you, folks south of the Mason Dixon Line are famous for bestowing a mother’s surname as the Christian name for a first-born son — Beauregard, Harley and Leland are cases in point. 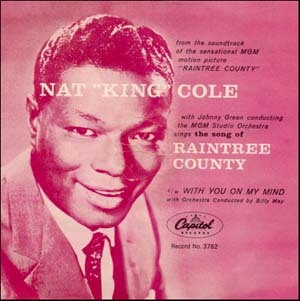 I think that may have been the inspiration for the name Garwood in Ross Lockridge’s 1066-page novel Raintree County. 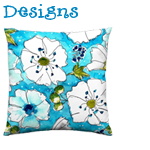 The Garwoods (my Garwoods) hailed from the town of Bury St. Edmunds in Suffolk, England. One of my forebears (an uncle to my fraternal grandmother) ran a vegetable stall in the town’s famed street markets. Every day he delivered a portion of his vegetables to the back door of the luxurious Angel Hotel. So it’s quite possible his carrots ended up on Charles Dickens’ plate. Mr. Dickens was a regular guest at The Angel in the late 1850s and early 1860s during the English leg of his reading tours. Meanwhile, back in America, the fictional Garwood B. Jones kept busy finding ways to escape combat in the Civil War. When Robert E. Lee finally surrendered in 1865, Garwood counted to ten, then ran for a seat in Congress against Shawnessy, Monty’s character. A one-time Republican, Garwood ran on the populist party ticket to increase his chances of winning, a move that drew the ire of Shawnessy. Monty’s natural brooding fed right into his indignation. “What made you think you needed to pull this big charade, Garwood?” Mr. Shawnessy said. “Not so loud, John,” the Senator said, oozing laughter. “People will overhear you.” He leaned back in his chair, mellow and unperturbed. What a great year-end holiday tale, Alison!